Airfares are expected to increase following a decision by the MInistry of Finance to raise airport fees beginning October 1. 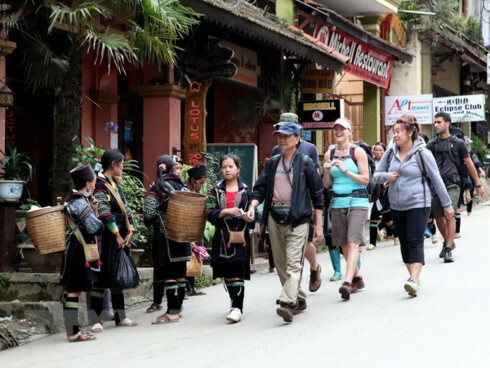 Analysts have estimated that every passenger would have to pay VND120,000 more in total for every flight. In reaction to the fees, airlines are now making every effort to lure more passengers in the low season by offering big discounts for flights in winter. Analysts noted that while airlines are now trying to cut expenses and offer flexible airfare policies to attract more passengers, the Ministry of Finance’s decision is “throwing cold water” on the airlines’ efforts. While the Ministry of Transport decided to help airlines cope up with difficulties in the economic crisis, including halving the taking-off and landing fees, in addition to flight control and security check fees at some airports, the Ministry of Finance has tried to reduce the number of passengers. The fee increase, as analysts have said, is not too high, but the public opposes it. On some online forums, commenters said additional service fees would not result in better services. Airports are feeling pressured by higher demand. 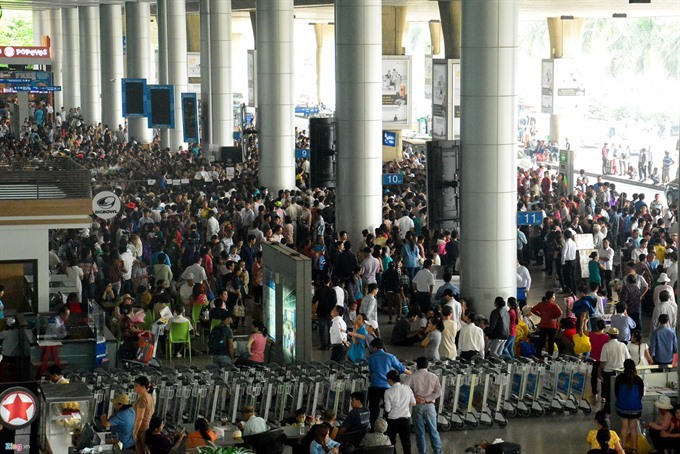 For example, the T1 terminal at Noi Bai Airport in Hanoi is handling passenger traffic that is double its designed capacity. In HCM City, Tan Son Nhat Airport has not been upgraded in 10 years. 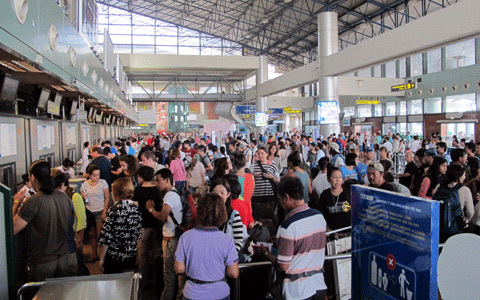 And when it rains heavily, Buon Ma Thuot Airport encounters problems. At Noi Bai Airport, passengers now have to check in at Lobby E of the T1 Terminal which opened in late 2013. They the have to walk to Door 1 at the old lobby to board the plane. A senior executive of one airline, who spoke on the condition of anonymity, said the Ministry of Finance’s decision to raise airport fees will only benefit land-service providers, such as souvenir and food shops, and duty-free shops. Millions of passengers every year patronize these shops. 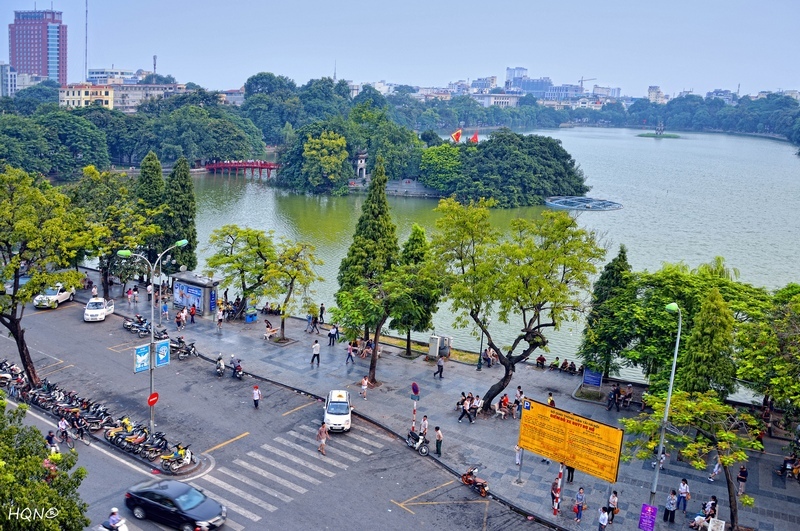 When asked about the necessity of raising airport service fees, the director of the Civil Aviation Authority of Vietnam (CAAV), Lai Xuan Thanh, noted that in some cases service quality can be upgraded without investment, like the attitude of service providers toward passengers. 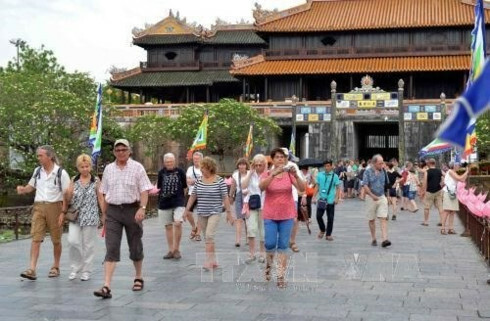 Regarding overloading, Thanh said the problem would be settled when the T2 Terminal of Noi Bai Airport is put into operation, slated for January 1, 2015.